The National Railways Museum. 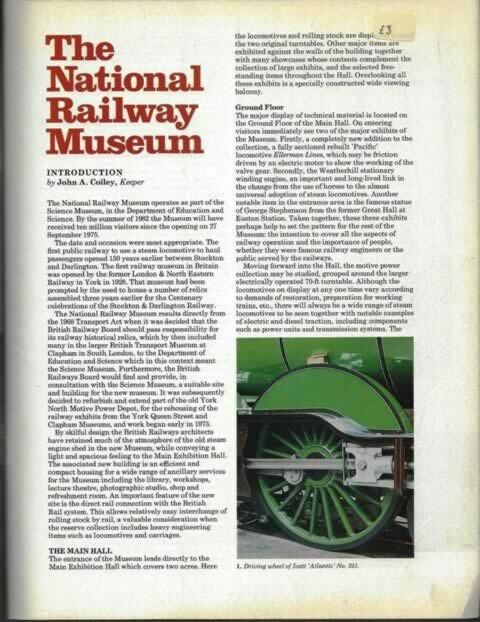 This book has been written by the National Railway Museum and was published by Friends Of The National Railway Museum. 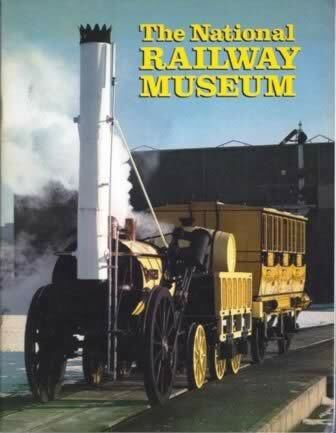 This book includes George Stephenson's famous Stephensons Rocket.